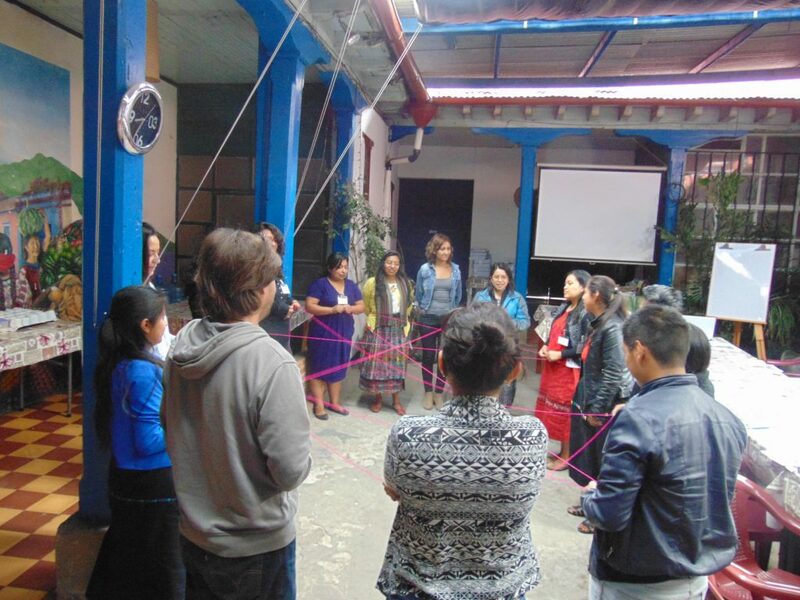 Our Workshops are aimed principally at nongovernmental, community, and grassroots organizations with humanitarian missions, especially in the fields of development cooperation, awareness-raising, social education and advancement, that aim to make the most of the resources available in their environment to reach their objectives in the most effective way. 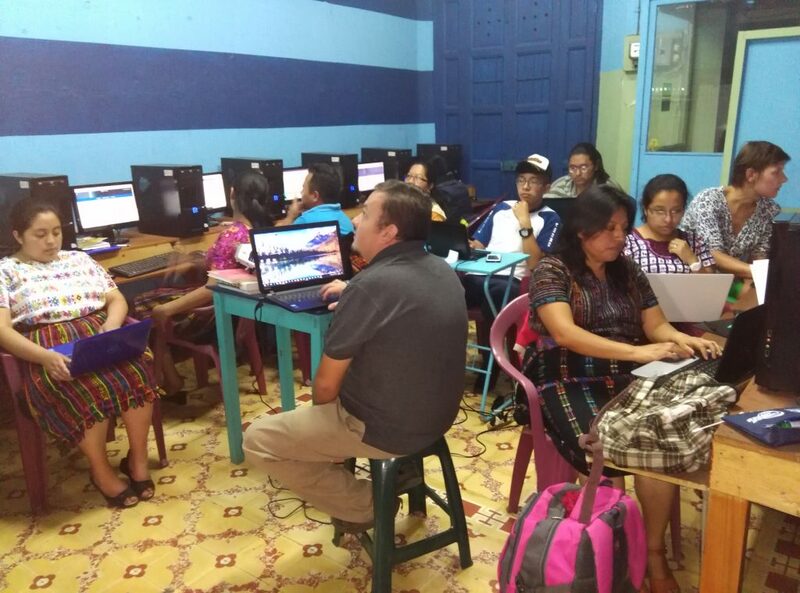 Our Computer Courses aim to empower people who work for community and grassroots organizations, familiarizing them with different IT subjects and thus improving the technical and financial administration of the institutions where they work. Through this component, we hope to best take advantage of the enormous range of possibilities and abilities that information technology offers to social organizations that work for local development and human rights.